Caring as a Carer is the true story of George and Jenny Mailath and their battle with Jenny’s condition; MSA (Mulitple system atrophy). 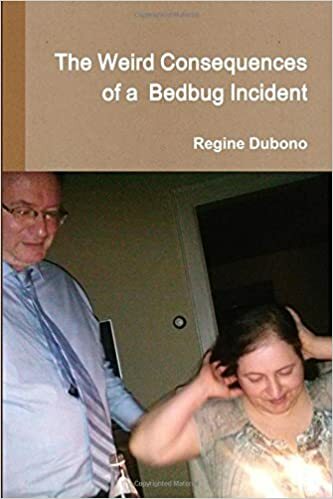 This book is sort of a mix between the personal story of this couple and a guidebook for those who are suffering from or caring for someone with MSA. I absolutely love the way this book was written. In the beginning the author (George Mailath) stated that he didn’t want the book to come across as simply a guidebook or a text book. He did an amazing job of accomplishing his goal of writing a heartfelt story that contains a set of recommendations for caring for someone with MSA. I wasn’t familiar with this particular disease before reading the book, but anyone who knows anything about chronic debilitating illness knows that it doesn’t only affect the victim, but their loved ones as well. George was able to expertly convey how his wife’s condition affected his own emotional and mental state, from his desire to be truly empathetic to his feelings of guilt for not being as understanding as he should have been in the beginning. This is, of course, something that can only really be recognized in hindsight, which is part of what makes the story invaluable to readers who may be caring for someone with this illness. I love how George gives us a brief yet detailed enough background of he and his wife’s relationship and life before being affected by MSA. 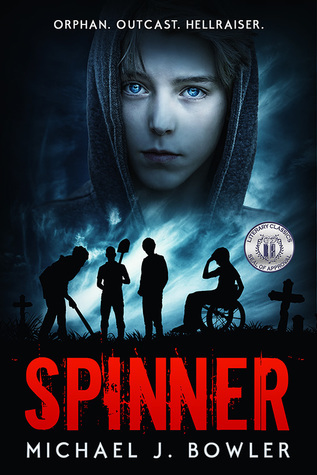 It perfectly illustrates for the reader how drastically their lives were changed and the effect this change had on their emotional and physical well-being. The chapters are laid out very well, with each one having a specific intention such as “empathy”, “rehabilitation sessions”, and “facing up to reality”. The really unique aspect though, is that while these chapter titles appear to be similar to a text book format, they are filled with as many touching moments of real life as they are of recommendations for treatment. I’ve really never encountered a book with such a great balance in this area before. George’s love for his wife is so evident throughout the book that I found myself almost brought to tears at times. However, his attitude towards her illness is also incredibly refreshing in that he simultaneously remains calm and calculated in his actions and assessments of the situation without sacrificing empathy, understanding and love. It was really an absolutely beautiful book to read. I don’t have anyone in my life suffering from a debilitating illness and I still greatly enjoyed reading it. In fact, I think it’s really superb in that the book will be beneficial to anyone caring for someone with any such disease, not necessarily just MSA. While it is certainly tailored to people dealing with MSA, the principles of care and love that George expresses can be applied to any similar scenario. 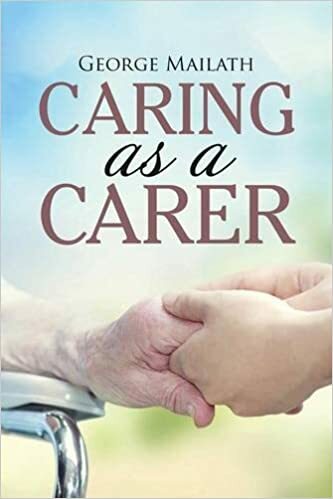 I absolutely recommend this book to others and sincerely hope that it circulates widely enough to have the profound effect on caring and carers that I feel it can have.